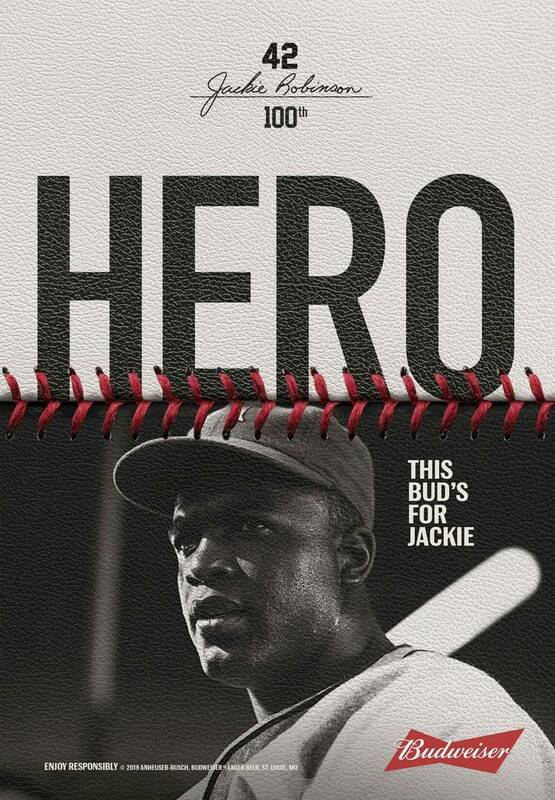 To celebrate Jackie Robinson as an activist and American hero, Budweiser has partnered with Spike Lee and the Jackie Robinson Foundation on a season-long campaign that will spotlight the heroic achievements of Jackie, both on and off the field. The cornerstone of this campaign is “Impact," a 3-minute short film directed by Lee and narrated by Jackie’s daughter, Sharon Robinson. The film, which will also appear nationally as a 1-minute ad airing on MLB Opening Day this Thursday, spotlights the moment Jackie broke baseball’s color barrier after more than 50 years of segregation in the sport. Budweiser’s campaign includes a direct partnership with the Jackie Robinson Foundation, with the brand making a landmark financial commitment to ensure the Jackie Robinson Museum finally opens in 2019, 100 years after Jackie was born. 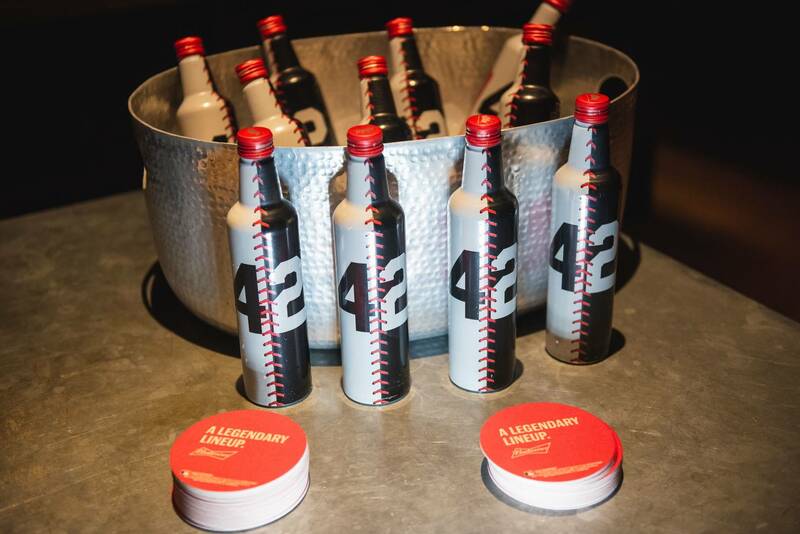 Additionally, 42 cents from every Limited Edition Jackie Robinson Bud sold during the MLB season will be donated to the Jackie Robinson Foundation. Budweiser is calling on Americans to also donate to the foundation to ensure Jackie’s legacy and impact continues for generations to come.